To kick off the new year, Vans is reviving the iconic pattern with a refreshed design: a new interpretation of the iconic black and white checks with an illusory effect. 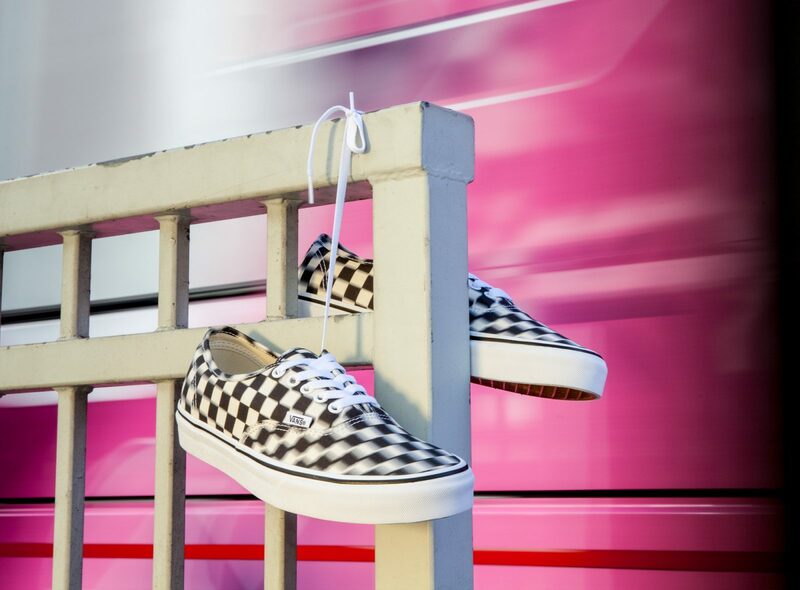 Worn by surfers, skaters, BMX riders and musicians alike, the checkerboard pattern is synonymous with Vans’ “Off The Wall” state of mind since day one. Featuring trippy uppers across Vans iconic Authentic, Old Skool, Classic Slip-On and Sk8-Hi models, the crisp lines contrasted with the new checkerboard pattern captures the essence of motion that is sure to cause a double take. The Blur Check Pack is available in classic black and white checks, at selected Vans retail locations and vans.com.